CRAZY EX-GIRLFRIEND takes its final bow with a special two-hour finale: the first hour is a traditional series finale, “I’m In Love,” where Rebecca’s (Rachel Bloom) journey concludes, and the second is a concert special. 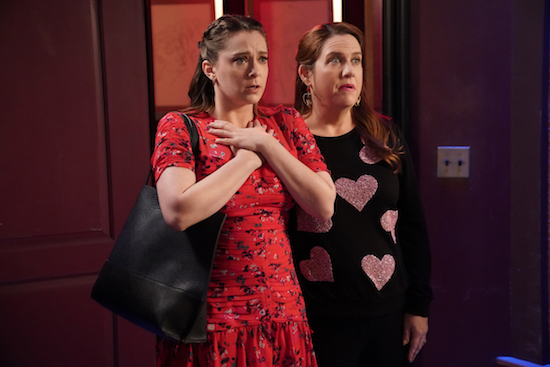 Crazy Ex-Girlfriend -- "I'm In Love" -- Image Number: CEG417c_0566.jpg -- Pictured (L-R): Rachel Bloom as Rebecca and Donna Lynne Champlin as Paula -- Photo: Greg Gayne/The CW -- ÃÂ© 2019 The CW Network, LLC. All rights reserved. 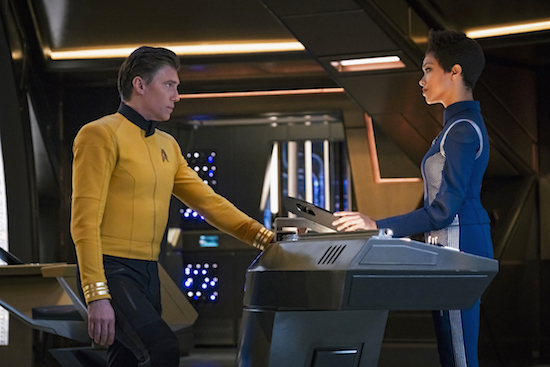 Santino Fontana portrayed the character for the first couple of seasons of The CW series—he left in the fourth episode of season 2—but “this is a reimagining of the story,” McKenna said. Credit: Michael Desmond/The CW — © 2017 The CW Network, LLC All Rights Reserved. Series premiere: Rebecca Bunch (Rachel Bloom) is a successful, driven, and possibly crazy young woman who impulsively gives up everything – her partnership at a prestigious law firm and her upscale apartment in Manhattan – in a desperate attempt to find love and happiness in that exotic hotbed of romance and adventure: suburban West Covina, Calif. (it’s only two hours from the beach! Four in traffic). 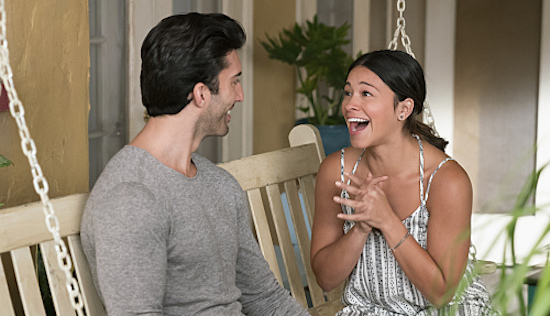 JANE THE VIRGIN will return for its sophomore season earlier than announced. The CW is using CRAZY EX-GIRLFRIEND to kick off the week.